Instagram is betting big on long-form videos with a new video platform called “IGTV” which will show off videos up to an hour long. Until now, users were only allowed to upload videos up to one-minute-long, so this is a big upgrade for users. 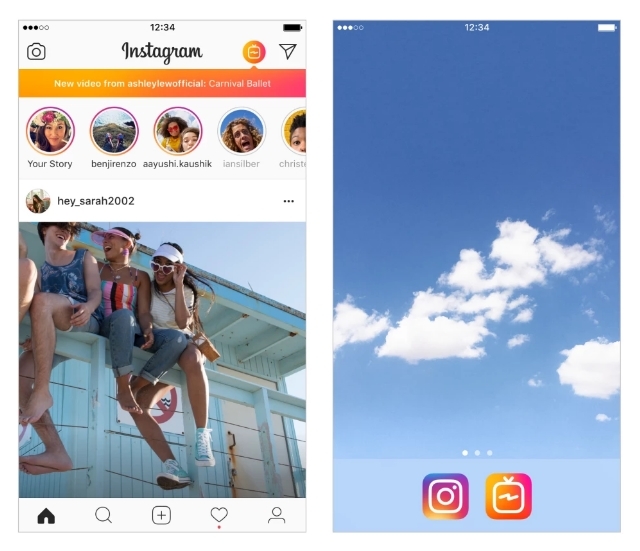 While the feature is entirely accessible within Instagram’s app and web platform, Instagram is also launching a stand-alone app available on both iOS and Android devices today. “We made it a dedicated app so you can tap on it and enjoy video without all the distraction,” CEO Kevin Systrom explained. So far, indications are that Instagram “celebrities” will get most of the attention within the IGTV section on the Instagram app, but businesses can still get some use out of the ability to upload longer, more in-depth videos. Businesses may also benefit from being able to curate their own Channels of content that users can subscribe to within IGTV. This way, they will be notified anytime you post a new video. 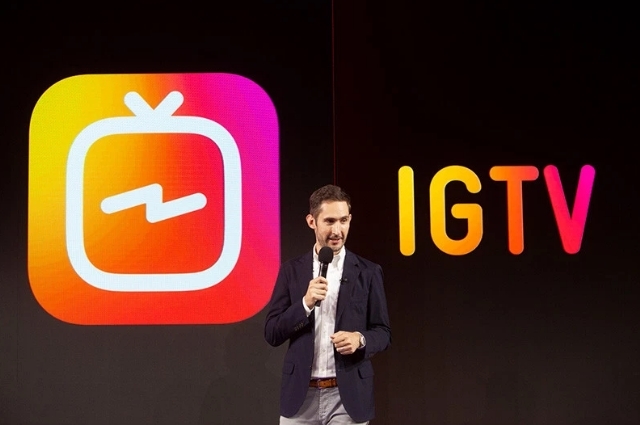 For now, Systrom said that IGTV is entirely-ad free, but it likely won’t last forever. Once it has established itself on Instagram’s platform, I’d expect ads to start appearing. 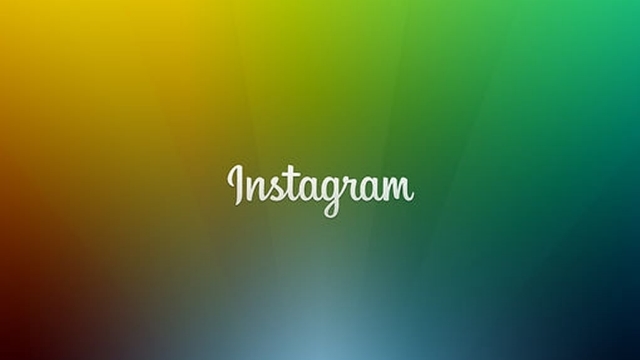 Creating a channel is easy and can be done within the Instagram app. Step 1: Tap the IGTV logo near the top-right corner of your Instagram home screen. Step 2: Tap the gear icon on the bottom right of the screen. Step 3: Select “Create Channel” at the bottom of the screen. Step 5: Congratulations, your channel is officially active and you can start uploading videos to IGTV. 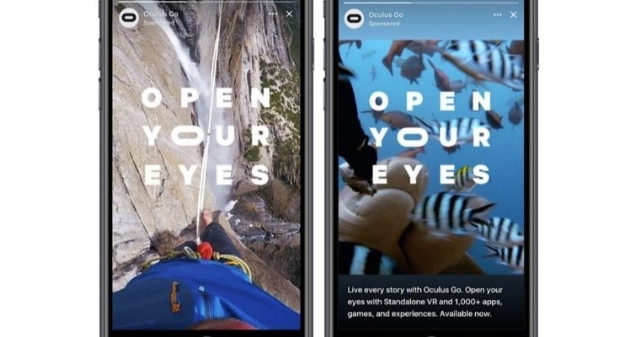 Facebook’s Stories are officially being monetized, as the social network announces new ads within their latest big feature. The rising popularity of Facebook’s stories has been a slow growth. 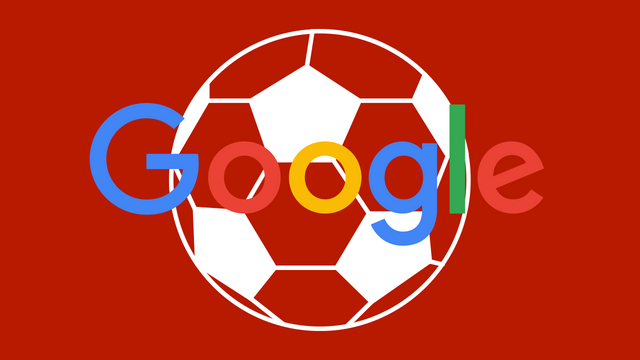 It has taken approximately 14 months since the launch of the feature to reach 150 million daily views. To put that in context, Instagram’s Stories reached the same milestone within five months. Since then, Instagram Stories have continued growing to reach more than 300 million daily users. Of course, now that Facebook has amassed a sizable audience for the feature, Search Engine Journal reports the platform is adding ads to Stories. 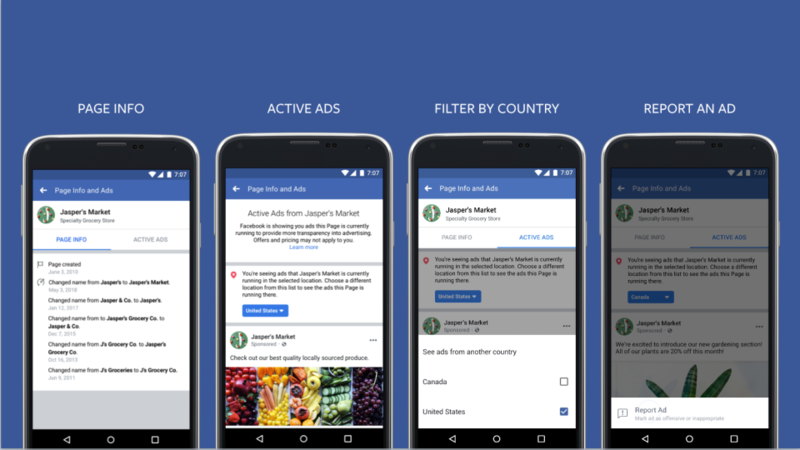 Facebook began testing ads in Stories earlier this month in North America and Brazil earlier this month. The ads consist of 5-to-15 second video clips, which can be skipped by simply taping through to the next story. 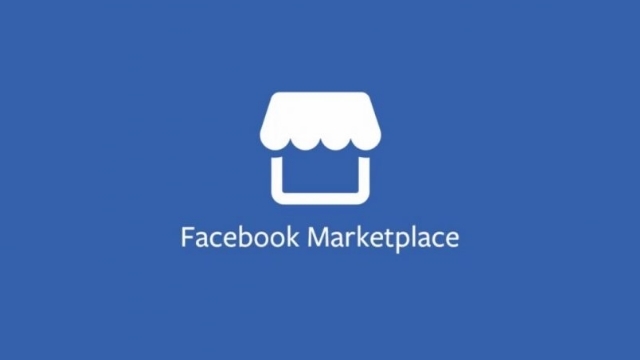 Compared to most of Facebook’s offerings, these new ads are relatively bare-bones. There is no click-through, no call-to-action, or any of the other ad features you are used to. However, Facebook plans to add those soon. Along with the launch of Story ads, Facebook is working on bringing more detailed analytics about the performance of Stories to businesses, to help monitor your investment. If you already have Story ads running on Instagram, you can automatically migrate them to Facebook. Or, you can let Facebook automatically format your news feed ads for the Story feature, including a color-matched border and text at the bottom.